A follow up to Gundam Battle Tactics. 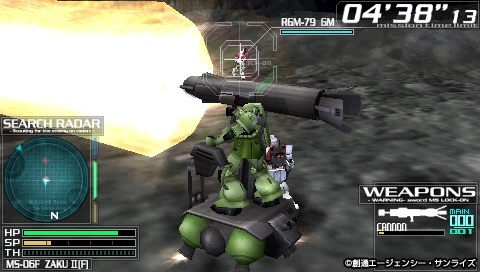 Battle Royal adds a number of features to the core gameplay of Tactics, including wireless play in a battle royal mode for up to four players. Players can also take part in four-player cooperative missions, performing tasks such as hauling cargo and protecting the base. 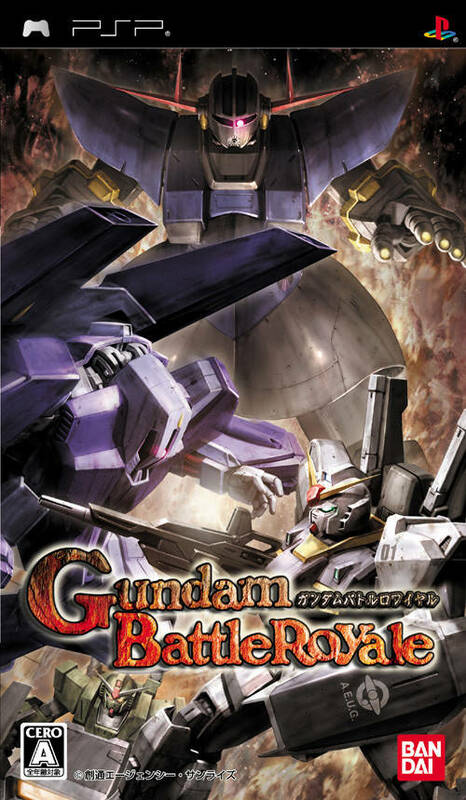 You'll also find new Gundam properties represented through new units and characters. 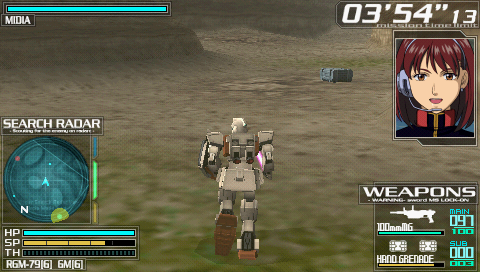 In addition to Mobile Suits, the game adds new support mecha and ships, which can also be used in battle. With the new machines comes new battle moves, including one tricky move where you send out a balloon replica of your mech in order to confuse your opponents.